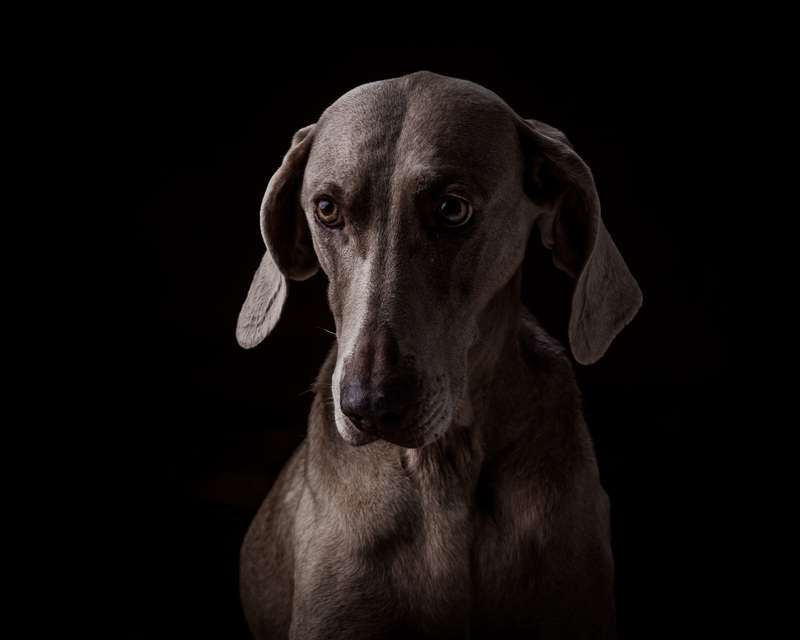 Get a fantastic DISCOUNT on our Dog Portrait 'Experience' Vouchers (valued at £175). BUT... for a limited time, you can get these for the amazing price of just £20... which we will donate to Brigg Muttley Crew flyball team. The voucher includes a full dog studio shoot (value £100) AND a complimentary framed 7x5 inch Desktop Portrait (value £75). 'THE MOST PERSONAL & UNIQUE GIFT EVER...' a perfect gift for yourself or that special family member or friend. Award-winning portrait photographer, Andrew Fletcher, is literally Going to the Dogs! 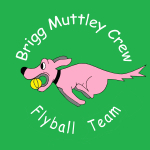 In order to raise cash for Brigg Muttley Crew - Flyball TeamDog, Andrew will use all of his Pho-dog-raphy skills to create unique “Paw” traits of your four legged friends…in return for just a £20 donation to this great local ?????. To raise much needed cash, we are giving away 25 'PAW-trait' sessions worth £100 + Plus a Desk PAW-trait worth £75 (total value £175) to the 1st 25 DIFFERENT DOG BREEDS to complete the form below and pledge a £20 donation. Simply tap this PayPal link or button above and follow the instructions. Your 'voucher' can be collected or if you are in a hurry we can email it to you. You can purchase as many vouchers as you wish for friends & family, but please note that under the terms and conditions, only one voucher may be used in any one session. If you have a query about expiry dates or have an expired voucher, please phone or email. It has always been our policy to honour all of our Gift Vouchers, irrespective of the purchase date, so please do get in touch. This voucher cannot be used to purchase images from a previous portrait session. The voucher must be used as stated and cannot be exchanged for cash. You must attend BOTH the portrait & viewing sessions to validate the voucher.